It is with great pleasure that we announce the development of a China Network of Peers for Progress. It will focus on facilitating exchange among programs in China so that program leaders can learn from each other, share methods and evaluations, and, together, build models of peer support that can earn regular support and incorporation into the health care system. 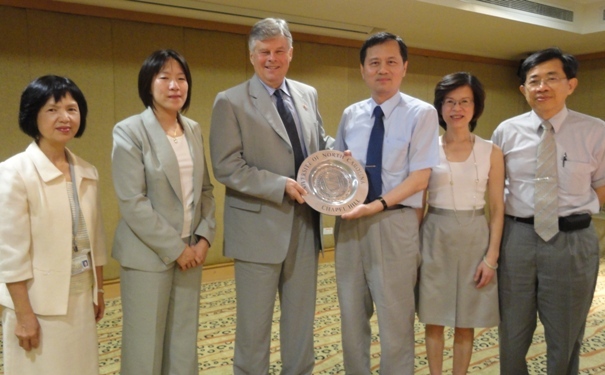 Dr. Zhong Xuefeng of the CDC in Anhui Province will be its China Coordinator. Working closely with her will be Muchieh “Maggy” Coufal, MA, M.P.H., from Peers for Progress in the U.S. In addition to diabetes, there are other areas that the China Network may explore, including extensions to cardiovascular disease prevention and management, depression and other mental health problems, as well as prevention objectives such as smoking cessation. 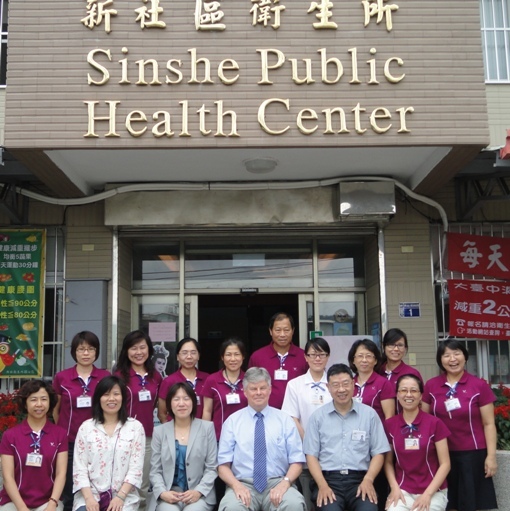 For more information about this China Network, please contact us at peersforprogress@aafp.org. Herman discusses the community health workers (CHWs) can take on a more integrated role as part of primary health care teams and identifying characteristics of effective CHWs, including strong ties to the community, having clear supervision within the health care system, having clearly defined roles and having a defined system for advancing their education system within the health care system. Seckin assessed whether participation in cancer peer support groups impacted older and younger women differently. Online support participation was found to increase positive coping affect for both age groups, but was more pronounced among older women. Online peer support services may help improve the patients' outlook on fighting cancer and help them feel more in control of their health. For questions about the application process, please contact Reeshema Lewis at Reeshema.Lewis@kingcounty.gov or (206) 263-8413.